2018 Tilapia Fish Farming Business Plan has been recently update to give you the current Market analysis and comprehensive insight into Tilapia Fish Farming Business in Nigeria and This Manual Can be used for Bank Loans, Grant, Business proposal Writing and competition. For person interested in starting a profitable Tilapia fish farming business in Nigeria and in need of a tilapia fish farming business feasibility study and Business template? 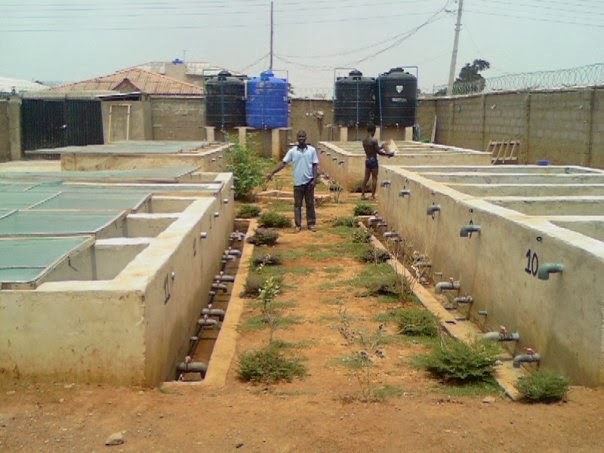 continue reading while we share with you the basics of starting a Tilapia Fish Farming Business. GET YOUR TILAPIA FARMING BUSINESS PLAN. After paying for your Tilapia Fish Farming Business In Nigeria Feasibility/Business Plan and Manual, send your email and payment details to 07036785443.